At the Acetaia San Giacomo (acetaia is the facility where vinegar or aceto is made and the sets of barrels are used for aging), Andrea Bezzecchi takes the concepts of time, history and hand craftsmanship to another level. He started out by telling us bluntly that “the Balsamic name means nothing”. Literally over 99% of the balsamic that is produced is not the traditional elixir that we come to hold so highly, with less than 1% of balsamic being DOP (Denominazione di Origine Protetta – Protected Designation of Origin) with a minimum of 12 years of aging. There was a passion in his eyes and a fire in his gut as he explained that “this is not a business”. 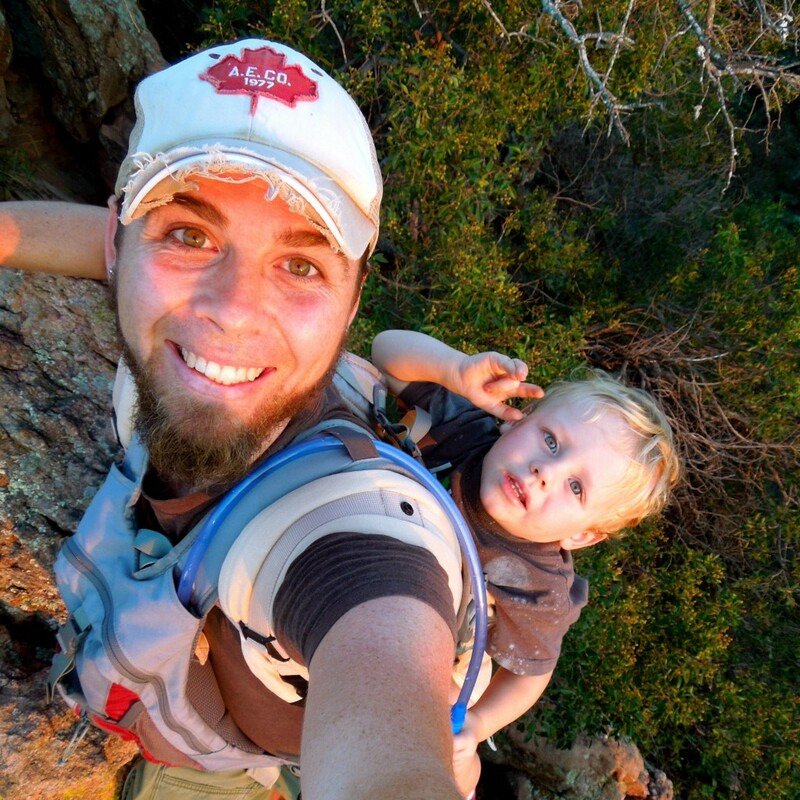 There was more to why this lawyer chose this path. The industrial blends of balsamic vinegars are a concentrate of grape must, caramel for color and sweetness, emulsifiers, other additives and/or some combination of it all. 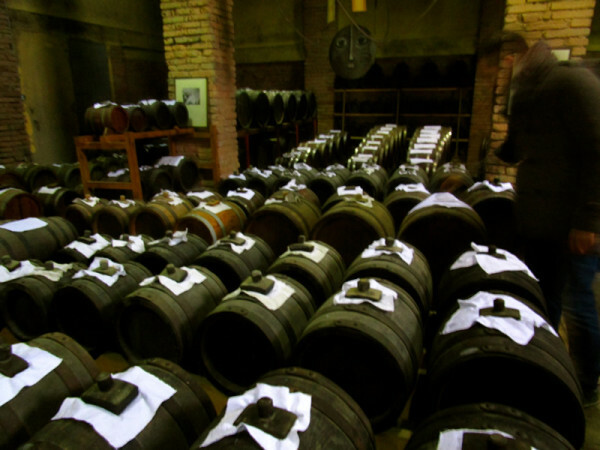 The only requirement to be called a balsamic from Modena is that it has to be blended in the IGP area (Indicazione Geografica Protetta – Protected Geographical Indication) and then wait there for at least 60 days. It can then literally be bottled anywhere in the world. Some products hold the balsamic name without even relating to the area of Modena or Reggio Emilia, only using it as a reference to a “sweet vinegar”. These products may look or seem similar to Traditional Balsamic Vinegar, but do not hold the same traits or quality standards. This is not to say that these forms of vinegar are all garbage. There really should be separate names for Traditional Balsamic Vinegar and all the others, which is why Andrea referred to the term balsamic as losing its meaning. You can still have a good quality sweet vinegar, but needless to say, it shouldn’t be represented or thought of in the same category of what the Traditional Balsamic Vinegar has been, until recent history. 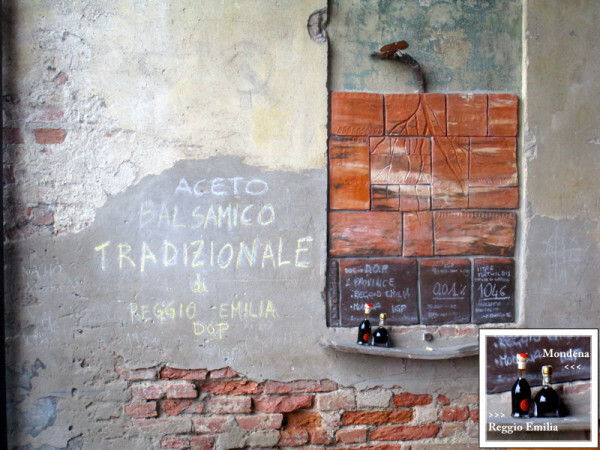 • DOP Traditional Balsamic Vinegar can only come from the two provinces of Reggio Emilia and Modena. Each province has its own specific 100 ml bottle (see picture at top), with Reggio Emilia having a vase shaped bottle and Modena with a rounded bottle. 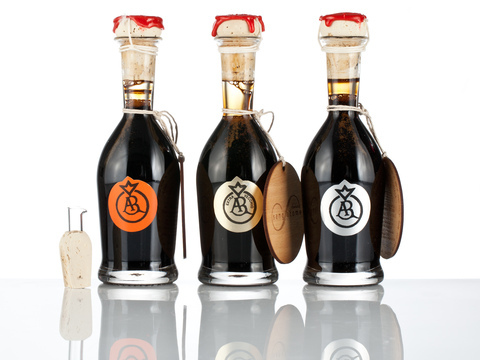 Each product is independently tested, certified and bottled according to the rules specified by the Consortium of Producers of Traditional Balsamic Vinegar in order to verify its authenticity. 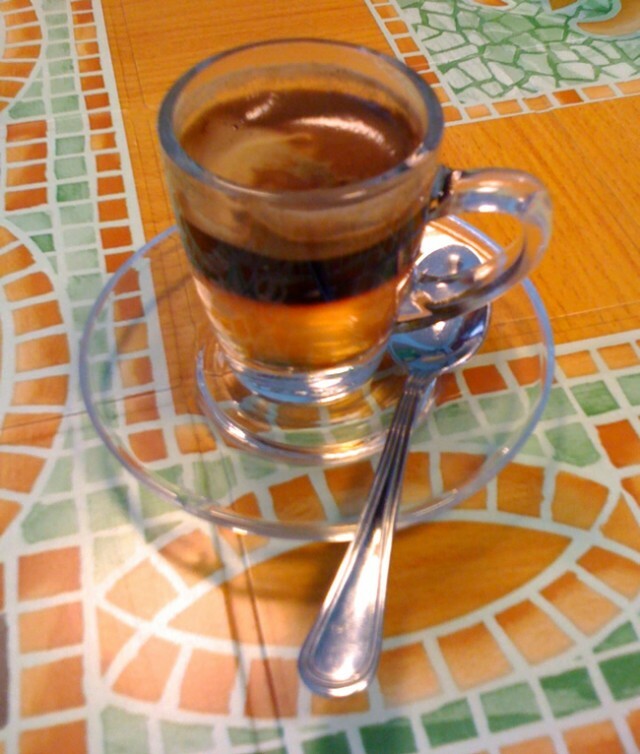 An average of about 60,000 100 ml bottles of DOP traditional balsamic vinegar are produced yearly. • A producer must start with 100% juice from grapes. You would think that this is common sense, but other products use additives or even vinegar from other products, like apples. Only grapes from their designated regions may be used and the vineyards themselves must be independently certified. There are a total of 12 varietals of red and white grapes that can be used. • The process is started by taking the juice from the grapes and reducing it for about 12 hours at 90-95° Celsius. It can be reduced by a maximum of 50%. The cooked grape must is moved to open steel tons to age for one month. After this point it is transferred to a wine barrel for aging (which is the filler for the batteria for the following year). This is important, because the viscosity of a true balsamic comes with aging, not over reduction. • A set of batteria, or barrels, consists of at least five different sizes, but usually nine in total. There must be at least five different woods used to produce the barrels (usually made from oak, chestnut, mulberry, cherry, ash, acacia, and juniper). These unique barrels impart their individual and unique flavors over time. • To put it into perspective, in one 100 ml bottle of 12 year old balsamic vinegar you will have about 100 kilos of grapes, and about 200-250 kilos in the 25 year old balsamic. This is more than just a vinegar, but terroir (see definition) and time in a bottle. • It also follows a rich history, where traditionally a new batteria set was started to celebrate the birth of a child. Its uses were not just for food, but also for medicine, health, hygiene, an appreciating asset and good omens. This was a gift celebrating life and meant to last a lifetime. I left Reggio Emilia with my senses awakened, but also my eyes opened to the rich traditions that make this product great. I took heed of Andrea’s words, buying a small bottle of Silver Traditional Balsamic Vinegar to be saved for the day our family finds the place where we will be planted. I am glad to have seen and experienced these products at their place of origin, but more than the products themselves, I hope to take home the passion and traditions with me for our future endeavors. Well written and very informative. I will never eat vinegar w/o thinking I wish I could have the real stuff! All blessings to your family as you study in Italy!!! So glad to see you are doing well!! !